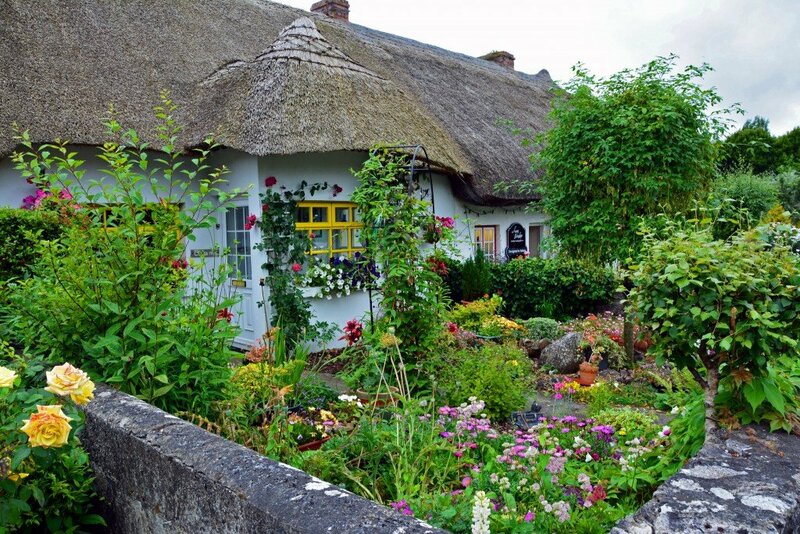 The friendly village of Adare is located in County Limerick, Ireland. 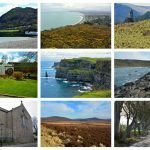 This designated Heritage Town is an architectural wealth of scenic beauty. 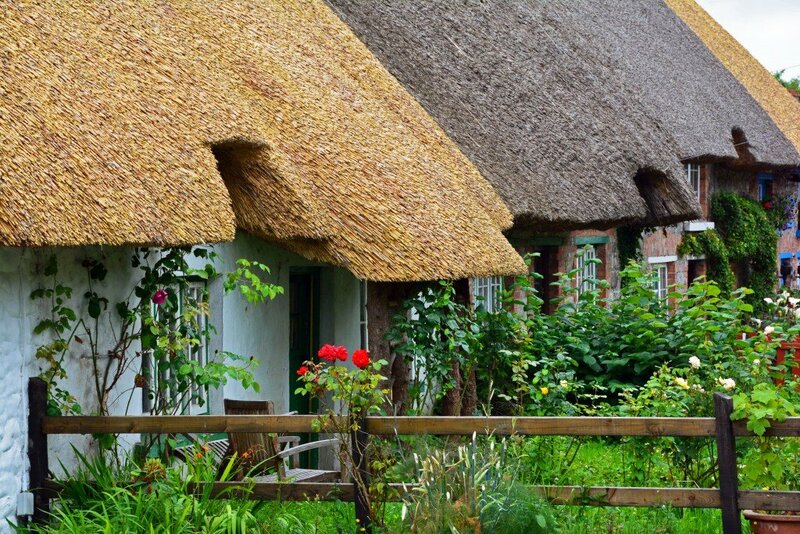 Before visiting the world-famous thatched cottages, we swung by the Augustinian Friary not far from the downtown area. 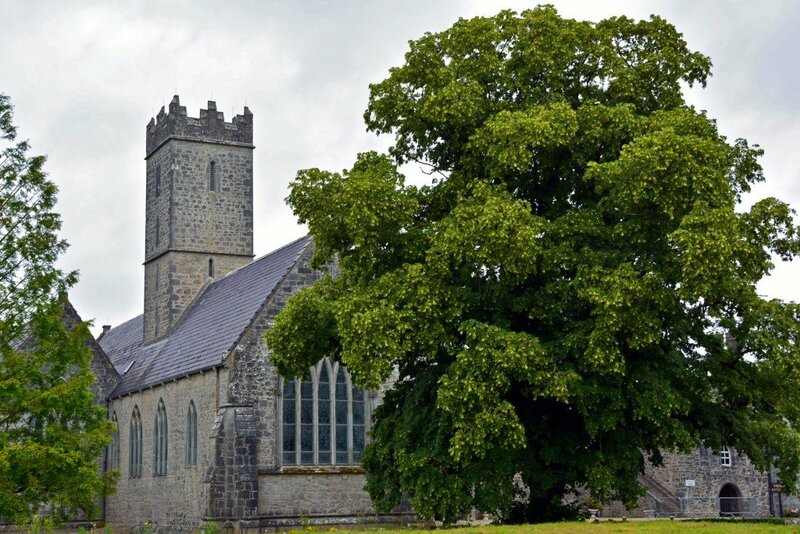 This priory was founded in the early 14th century by the Earls of Kildare. 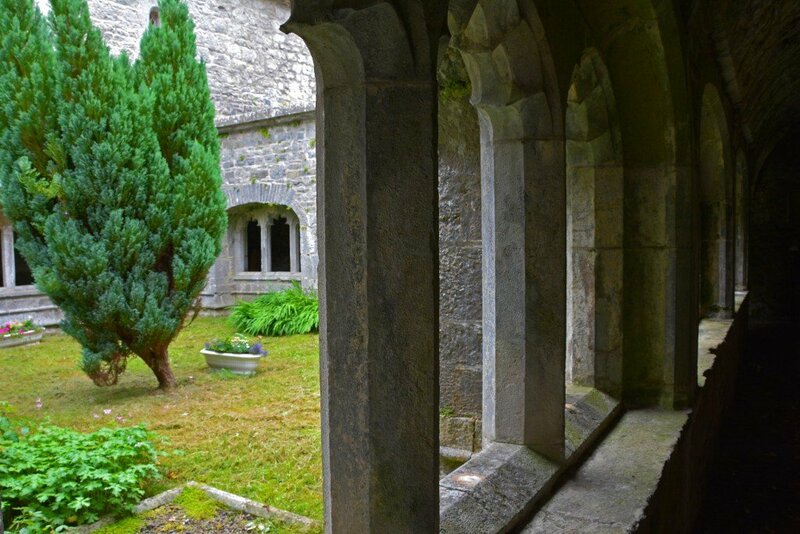 It was the home of the Augustinian Order until they were driven out during the 15th century. 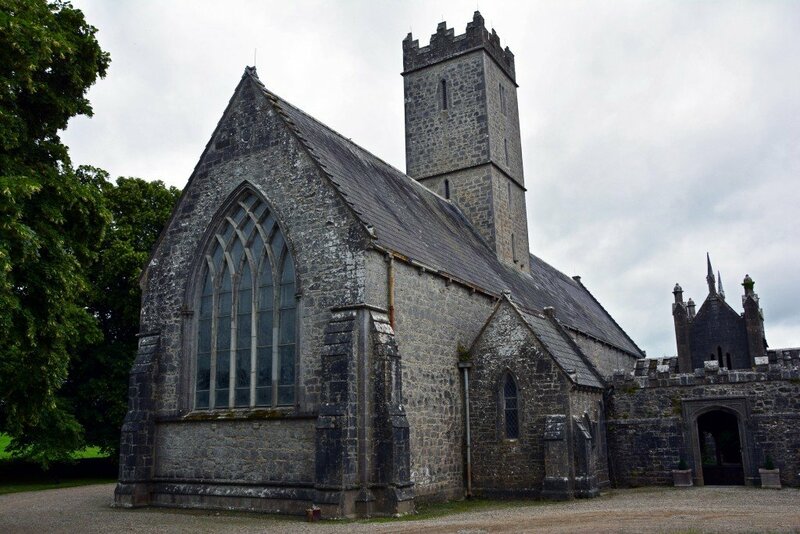 The structure was repaired during the early part of the 19th century, and the building is regarded as an excellent example of a medieval Irish church. 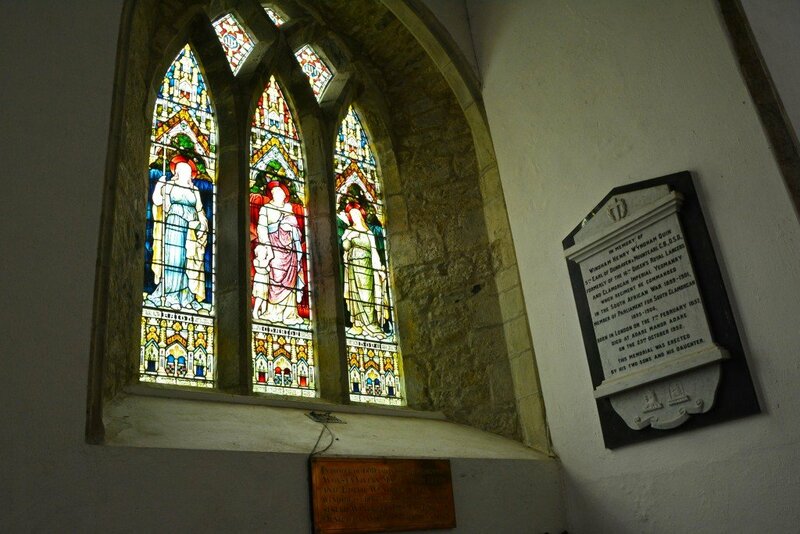 The building has been a local Protestant church since the early 19th century. 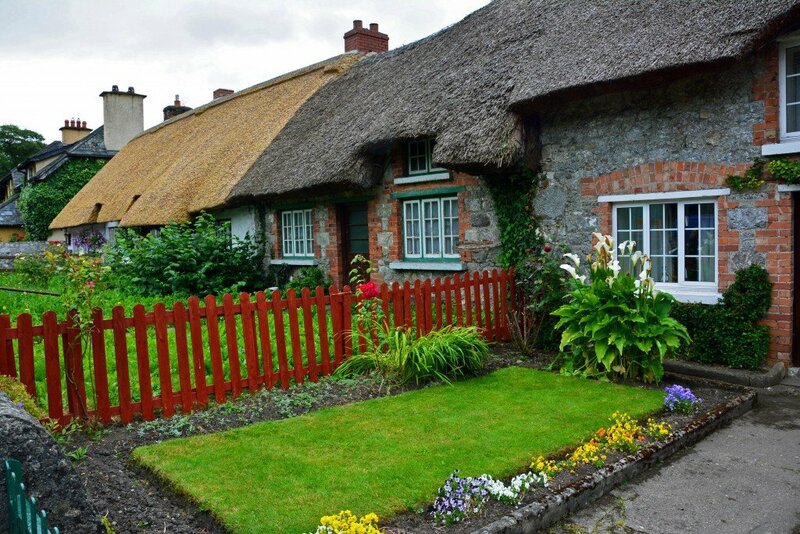 Of course no trip to Adare would be complete without a glimpse of the fascinating thatched cottages! 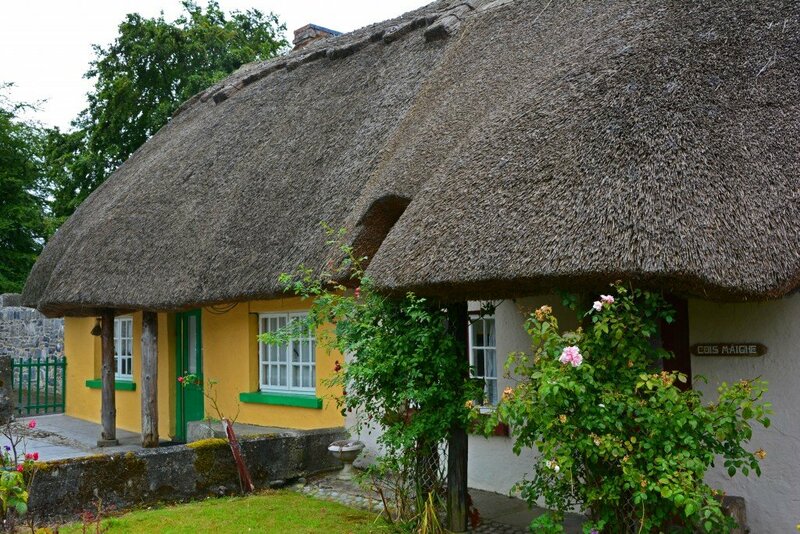 There is plenty of parking at the nearby Adare Heritage Center, which also has a nice selection of food, shops, and restrooms. 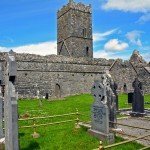 Adare is not a large village. 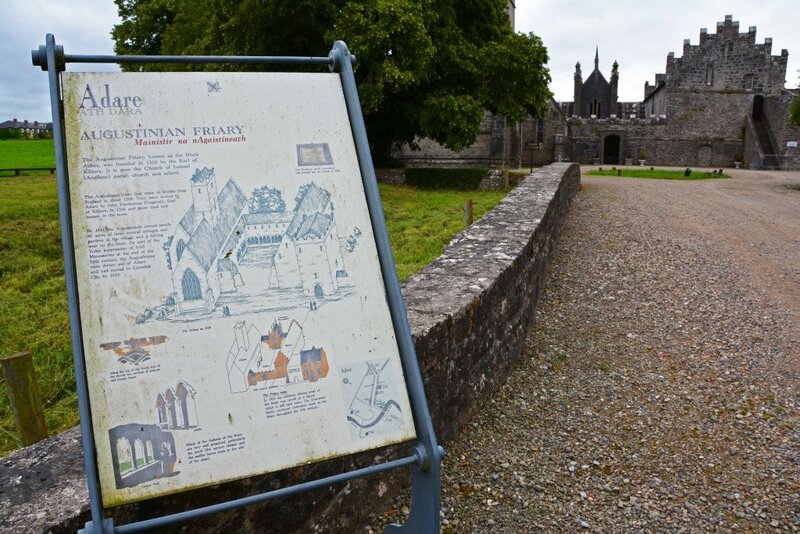 We were able to walk from the Heritage Center, past the cottages, and on to the Friary in less than ten minutes. 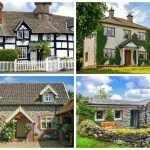 There is a beautiful park right in the heart of this charming little village. 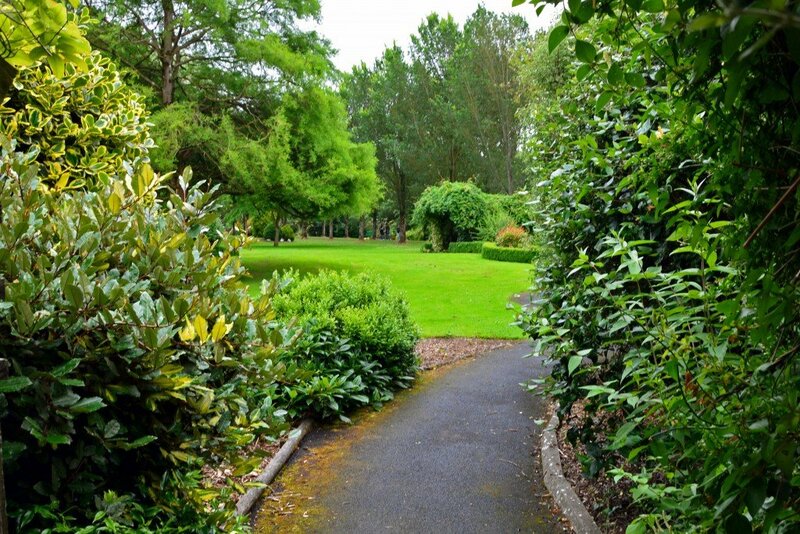 We spent our last hour walking along the well-kept grass and enjoying the small stream that runs through the grounds. 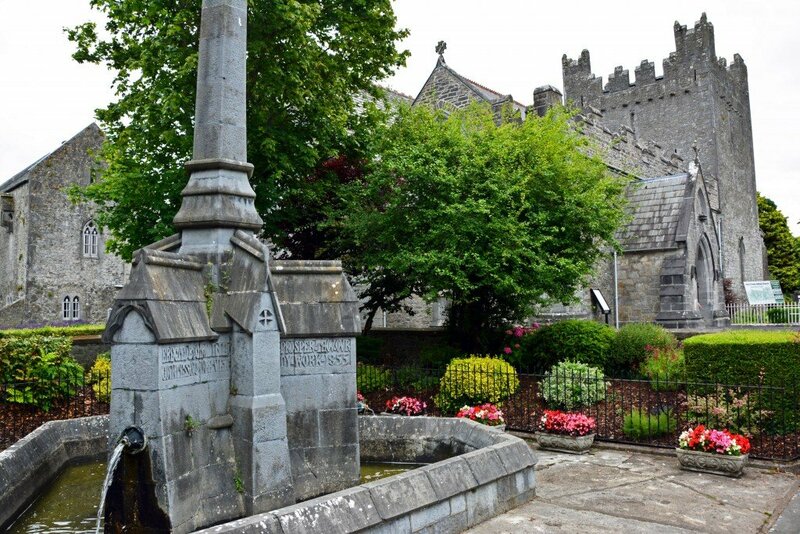 There is plenty to do and see in beautiful Adare, including castles, priories, and graveyards. 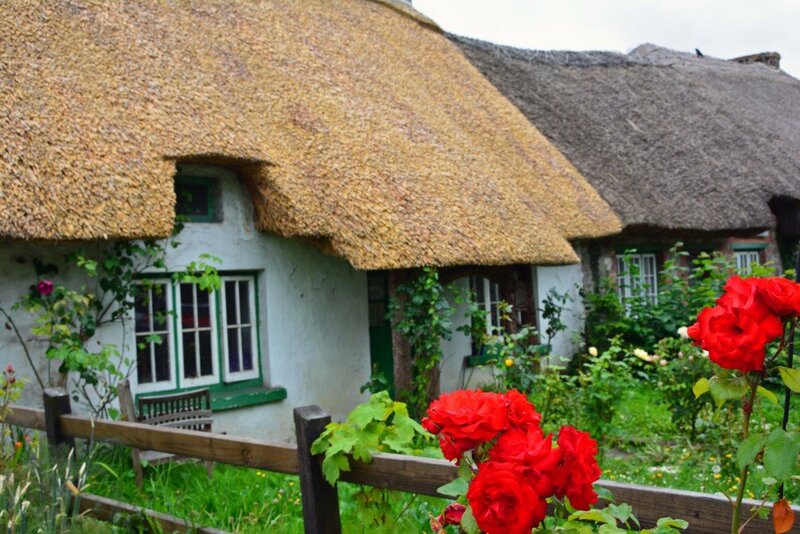 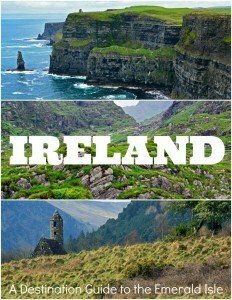 We consider this small but welcoming Heritage Town a highlight of our week in Ireland!